Technology giant Google has introduced a new update to its Translate app that will allow visual translation from English to Hindi and 19 other languages, a move aimed at strengthening its translation and transliteration offerings. Using the app, users need to click on the camera option, and point it at the text like street signs, ingredient lists or instruction manual that needs to be translated and the same will be translated in languages like Hindi, Thai, Bulgarian, Catalan, Croatian, Czech, Danish, Dutch and Filipino. Users can translate using the app without an internet connection. These updates are coming to both Android and iOS. "Google translates about 100 billion words a day in 90 languages and one in six people with internet access use Google Translate. It is part of that effort that we are extending visual translation to Hindi as well. 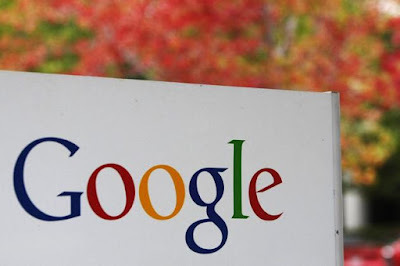 India is an important market for us," Google product manager (Translate) Julie Cattiau said. Previously, Google had the visual translation available for seven languages -- English, French, German, Italian, Portuguese, Russian and Spanish. Users will be able to translate English signs to Hindi, but the vice versa would not be possible. "Unlike Latin and Cyrillic script, Hindi and Thai is a little different. Hence, it is a little difficult to translate in terms of visual translation. Right now, we are making English to Hindi visual translation available," she said. The technology, developed by a startup Word Lens, uses "neural nets" for image recognition.